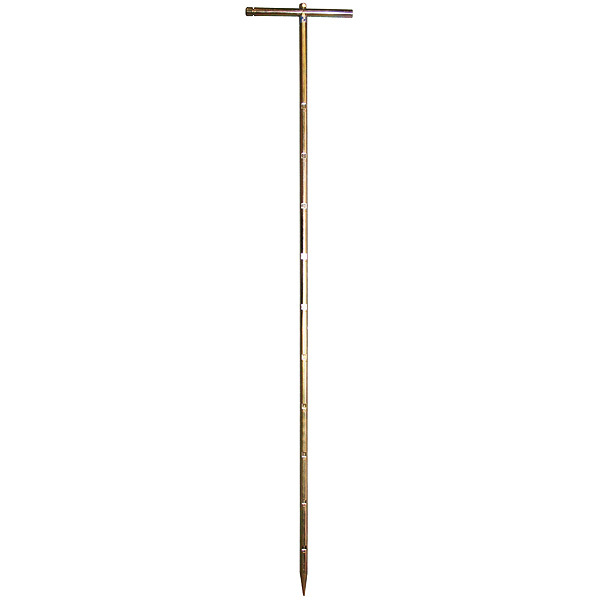 Core Soil Sampler for top soil down to 1.2m. 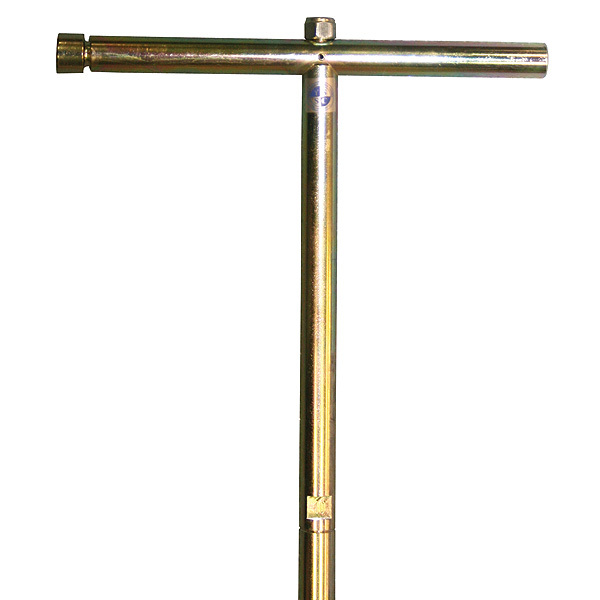 The sampling shaft is 16mm in diameter and 1.2m in length. A 9mm sampling groove runs the full length. 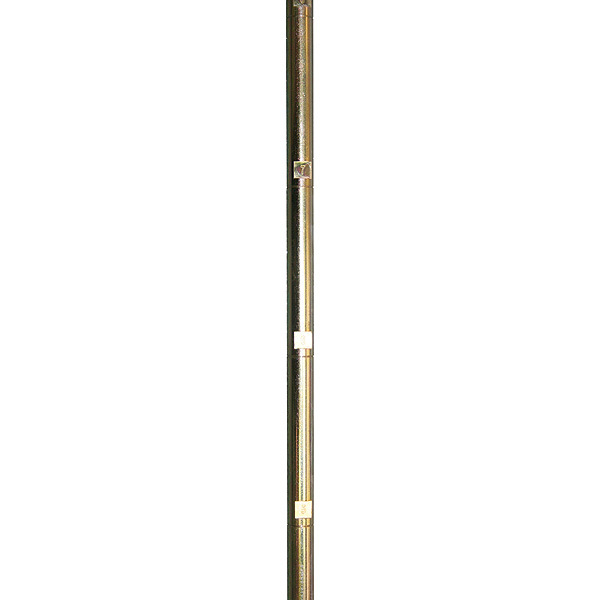 The shaft has decimetre graduations allowing you to measure the sample depth. 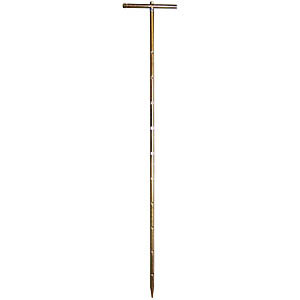 Incorporated into the handle is a cleaning tool for the sampling groove. The tool is fully galvanised for protection.